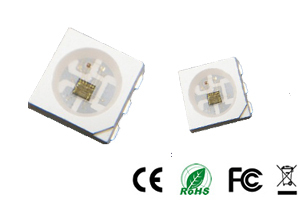 New SK9822 is the upgrade of SK9822 with higher transfer speed and refresh rate.a new build in ic led chip which have clock and data, and compatible with APA102 LED CHIP. 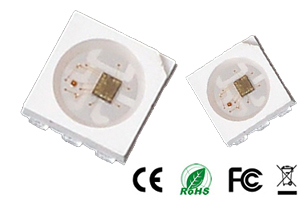 Many Cuostmer use Newstar's New SK9822 chip to replace APA102 chip. 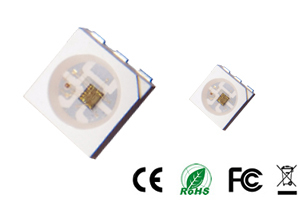 Max transfer speed is 30MHz. 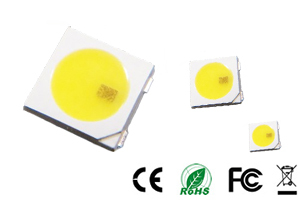 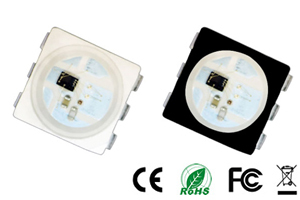 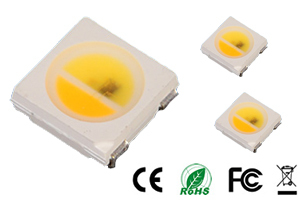 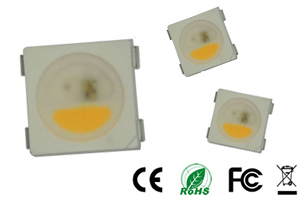 New SK9822 Pixel LED is samilar with APA102 pixel LED. 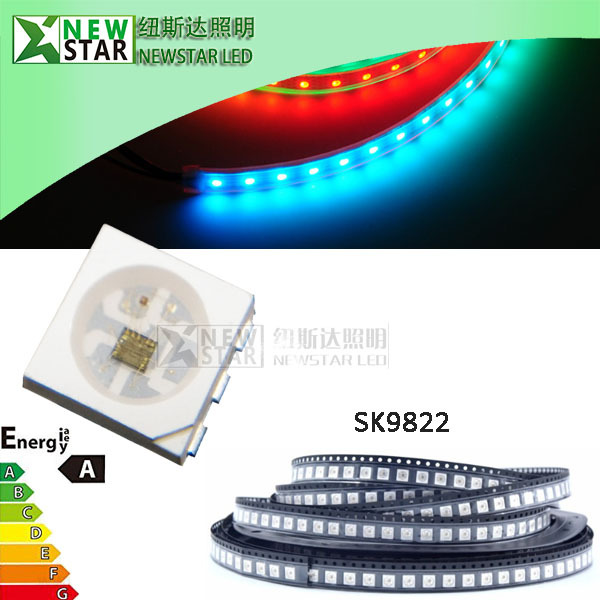 New SK9822 is a two-wire transmission channel three (RGB) driving intelligent control circuit and the light emitting circuit in one of the LED light source control. 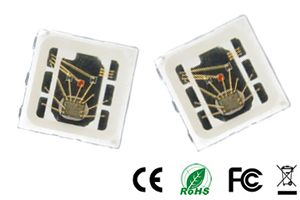 Products containing a signal decoding module, data buffer, a built in constant current circuit and RC oscillator; CMOS, low voltage, low power consumption; 256 level grayscale PWM adjustment and 32 brightness adjustment; use the double output, Data and synchronization of the CLK signal, connected in series each wafer output action synchronization. 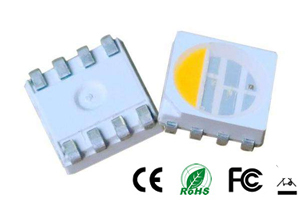 The double data transmission, built-in support uninterrupted oscillation PWM output, can maintain a static image. 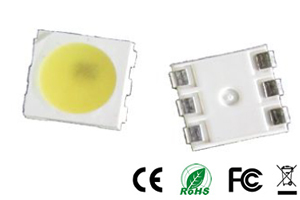 If you want to know more details, please ask us the data sheet.